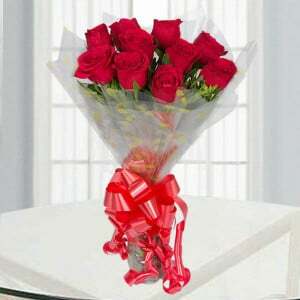 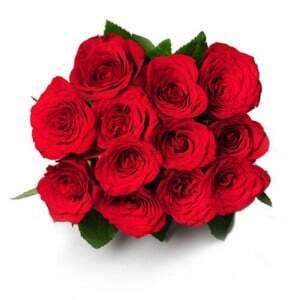 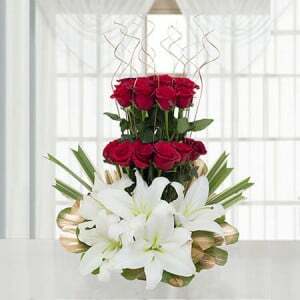 Beautiful 50 red and white roses with 500gms chocolate Cake and branded indian red wine. 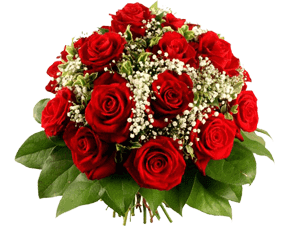 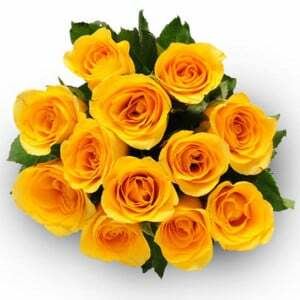 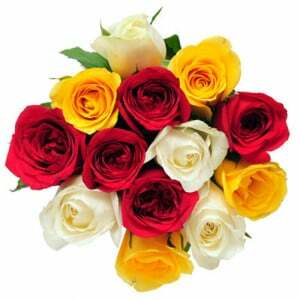 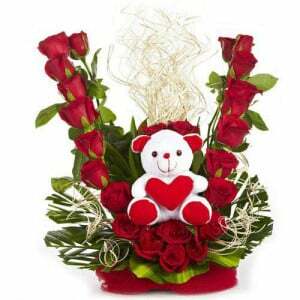 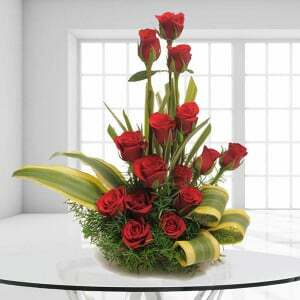 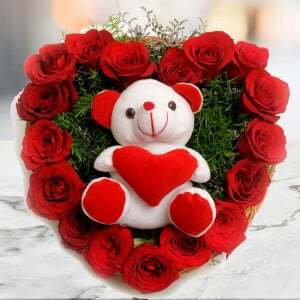 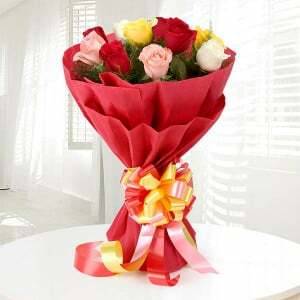 The most impressive arrangement of 50 red and white roses in the Passionate Flame gift is suggested for everyone who seeks an attractive bouquet along with chocolate and wine. 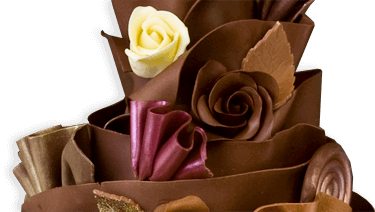 This gift pack includes branded Indian wine and 500gms chocolate cake. 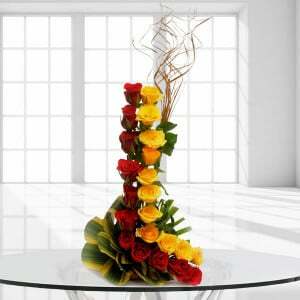 Every receiver of this gift on the special occasion is satisfied.